An all new colorway of the Air Jordan 1 Retro Low inspired by MJ's high school is now available. 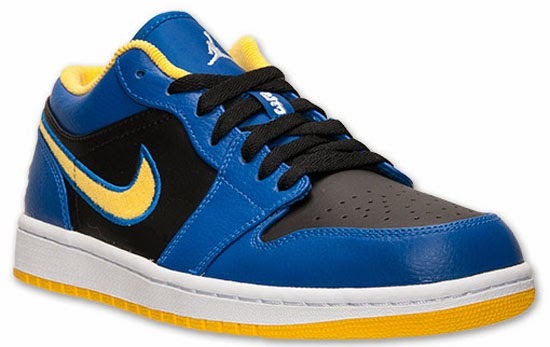 This Air Jordan 1 Retro Low comes in a game royal, white, black and varsity maize colorway. 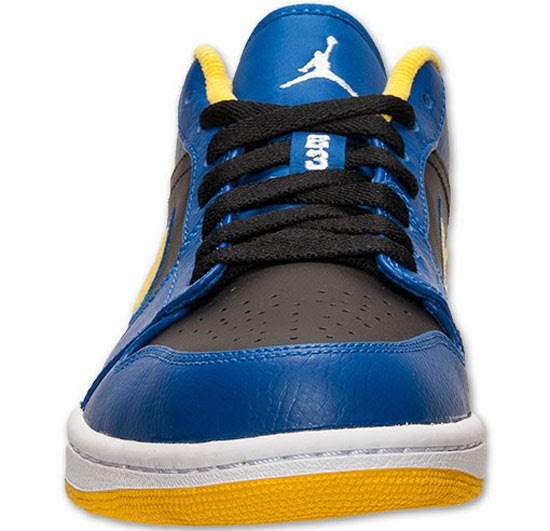 Known as the "Laney" edition, they were made to match Michael Jordan's high school alma mater, the Laney High Buccaneers team colors. Featuring a royal blue and black based leather upper with white and maize accents. An embroidered Swoosh on the sides finishes these off. A general release, they are available now at select Jordan Brand accounts worldwide retailing for, $95. 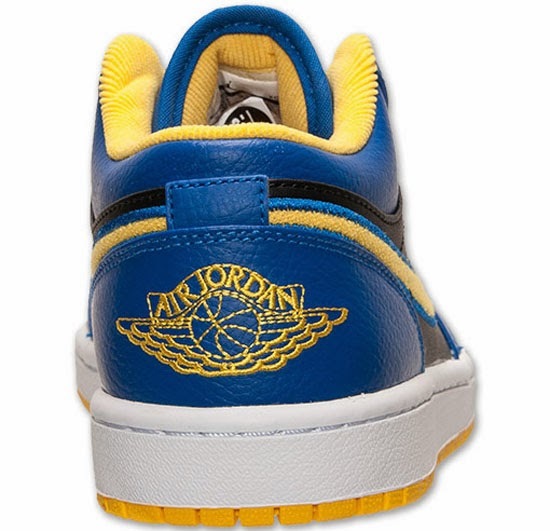 Enjoy the official images below of the "Laney" Air Jordan 1 Retro Low in game royal, white, black and varsity maize. If you're interested in picking these up, check in with your local spots to see if they received them. Those of you looking for a pair now can, grab them from eBay here.